A fantastic start into a world of percussion for children beginners- a unique course that combines intense learning with fun and provides an excellent musical experience. 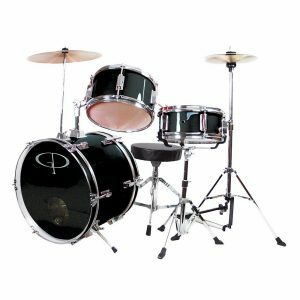 Suitable for students who successfully completed our Child Beginner Piano Course level 2.
the student is encouraged to buy a drum kit (acoustic or electronic) to practise at home. In case the student does not have one the tutor will provide information on how to practise coordination and techniques using only drum sticks and practice pads.